Do You Wear Dentures? Take Our Quiz! Home | Dental Health, Dentures, Patient Education, Tooth Loss | Do You Wear Dentures? Take Our Quiz! If you wear dentures have you ever considered when they were invented and how they are made? Maybe you have an inquiring mind and have done some research. In case you are wondering, take your Reno dentists, Dr. William Wager and Dr. Brian Evans’ true or false quiz below to find out what you know about the history of dentures. T or F: Dentures are a modern invention. T or F: It is a common misconception that dentures were once made of wood. T or F: The teeth from dentures were both human and animal teeth. T or F: During the 1800s, dentures were developed from light stone. T or F: The 1900s saw the development and use of acrylic for dentures. False: Dentures date as far back as 700 and 650 BC. Back then it was common for people to lose all their teeth. False: Some of the very first dentures, found during archeological digs, were made from wood. There were also dentures made from artificial teeth held together with twisted wire. In Italy, the Etruscans made some of the first dentures from ivory and bone. True: Real human teeth and real animal teeth were used for dentures. Teeth were often taken from corpses and sometimes people would sell their teeth. 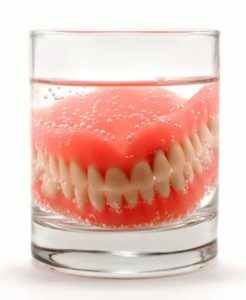 Even though dentures made with real teeth smelled and rotted, they remained in use until the 20th century. False: During the 1800s porcelain teeth became popular along with the use of Vulcanite as a rubber base. This was a great breakthrough as it made denture wearing more comfortable. 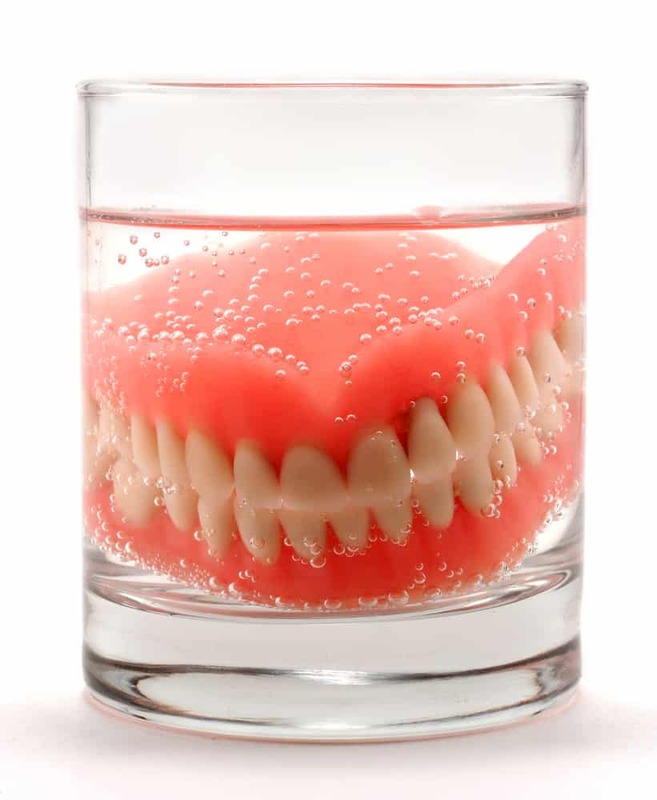 True: During the 1900s, acrylic dentures became popular and are still in use today.